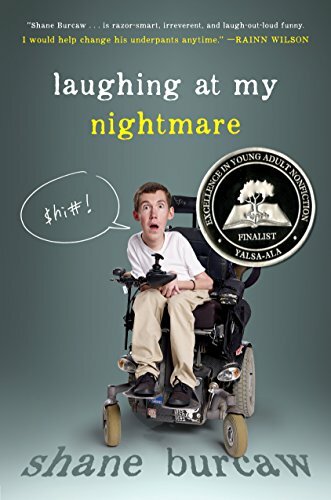 With acerbic wit and a hilarious voice, Shane Burcaw’s Laughing at My Nightmare describes the challenges he faces as a twenty-one-year-old with spinal muscular atrophy. From awkward handshakes to having a girlfriend and everything in between, Shane handles his situation with humor and a “you-only-live-once” perspective on life. 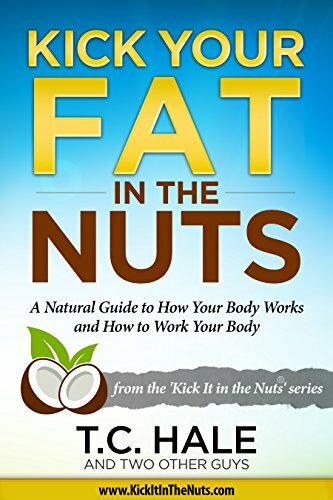 While he does talk about everyday issues that are relatable to teens, he also offers an eye-opening perspective on what it is like to have a life threatening disease.